It is not often possible to track architectural —and by extension societal— trends through the work of a single studio. 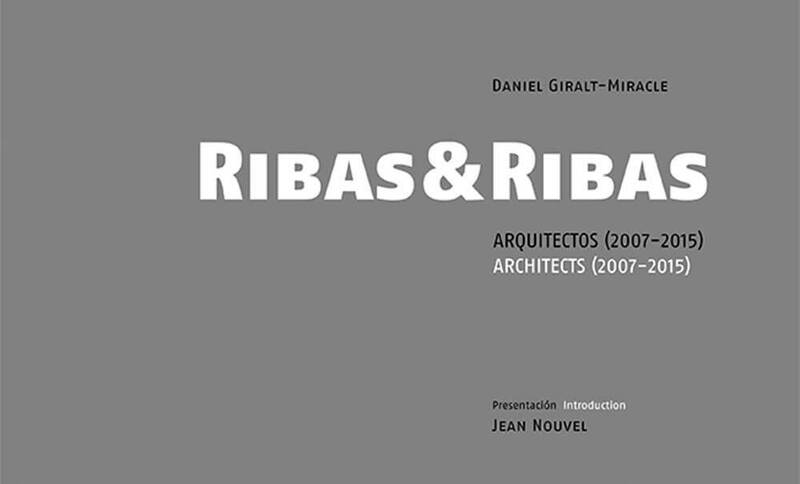 It can be done, however, in the case of Ribas & Ribas, a firm of architects founded in Barcelona in 1957 by Josep Ribas González. The office is now headed by his son, Josep Ribas Folguera, who works with Immaculada Ribas Folguera, technical surveyor and construction engineer, and Adriana Ribas, the firm’s third generation of family architects. The first 50 years in the life of this studio were celebrated in a volume published in 2008, which brought to light these professionals’ loyalty to a specific working method. The work of the Ribas family and its teams of consultants has certainly changed over the years, but it has done so smoothly. The architecture included in the aforementioned book takes readers on a journey from restrained rationalism, passing through an international style which included new techniques and materials, to projects designed in the 1980’s and 90’s which primarily sought formal simplicity, clear spatial distribution and harmony with their urban context.